Blockchain is used in ever more sectors. Healthcare has not remained isolated from the phenomenon, although its rhythm in adopting change and going digital still leaves plenty of room for improvement. Blockchain in healthcare is not so rare as one might think; many applications are already in use and still more remain to be discovered. Open Health Platform is a startup that recently launched PatientSphere, a data-sharing platform that uses blockchain technology to give patients control over their health data, with the possibility of being paid by those who want to use this data for research. PatientSphere offers data-sharing capabilities to healthcare providers, medical researchers, pharmaceutical companies and health insurers. Open Health Platform is not the first company to use blockchain for enabling patients to protect and sell their medical data. Embleema is a startup we previously covered, that launched a HIPAA compliant healthcare blockchain network. Hu-manity, which also launched its solution on top of the blockchain, has developed a smart contract execution protocol allowing patients to negotiate specific terms of consent with companies interested in using their medical data. Hu-manity announced in September that it will use IBM’s decentralized ledger to secure, control, and commercialize people’s personal information. How did PatientSphere come to be? As with many other cases, inspiration for this blockchain solution came from the personal experiences of the person behind the company. In some situations, personal struggle to overcome a disease prompted the change. This was the case of tech entrepreneur Onno Faber, RDMD’s founder, Chairman and Head of Product, who started the company in the hope increasing the odds of finding cures for rare diseases. Personal health issues also motivated Melinda Richter, Global Head of Johnson & Johnson Innovation, JLABS, to not only completely change her life, but also to change the way J&J sees innovation in healthcare. In other cases, pure frustration born of the limits and constraints of the healthcare system was the engine of change. This was the case with Kate Ryder, a former journalist for the New Yorker and mother of two, who founded Maven to help fix the way mothers were treated in the healthcare system. 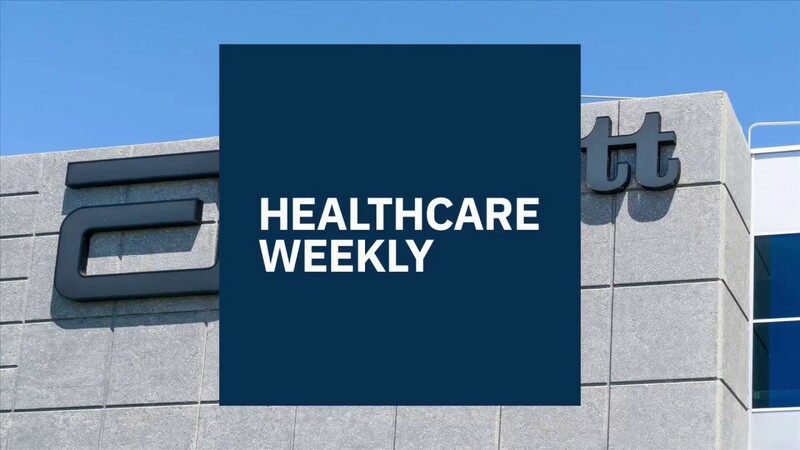 Frustration about the administrative aspects of the system inspired Tatyana Kanzaveli, CEO of Silicon Valley startup Open Health Network and a cancer survivor, to find a new way to connect the dots in healthcare information management and accessibility. The result — PatientSphere — launched broadly last month (October 25th). How does PatientSphere work and how does it help people? 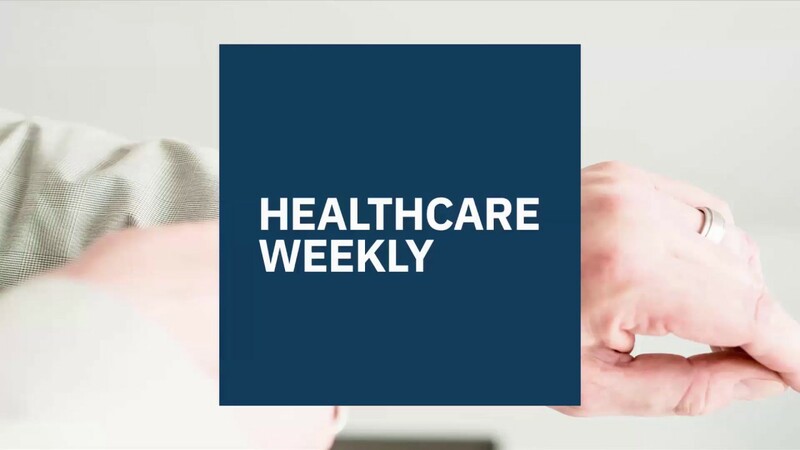 According to Open Health Network’s CEO, the idea behind PatientSphere is to bring together health data that originated from all the data pipelines related to a person’s health care record, and subsequently obtain insights that matter from them. PatientSphere gives patients the power to pull data from electronic medical records, mobile health applications, wearable devices, chatbots, informatics programs like Apple HealthKit, Google Fit and others, into one secured dashboard, where it is easy to consult and share. Using machine learning, the platform then delivers treatment plans and exercise tips which are adapted to the person’s profile (in addition to other timely content). Even more importantly, these directions refresh over time, since the patient’s individual progress is also registered and taken into account. The company says personal data is secure, since Open Health Network has developed cloud-based middleware consisting of a HIPAA (Health Insurance Portability and Accountability Act of 1996, a US legislation that provides data privacy)-compliant distributed database containing patient health data, along with a patient identity management layer powered by blockchain. Identified information can be published using a metadata layer. Pharmaceutical companies, for instance, can search through it. Such data is most valuable not only to medical researchers and pharma companies seeking out participants for clinical trials, but also to health insurers and healthcare providers. How do different users benefit from the PatientSphere solution? A variety of users can find different ways to take advantage of this new solution, one positive aspect being that all participants are getting something out of it. Health providers can use PatientSphere to deliver experiences to patients that help them choose the best treatment, learn about their health, find certain medications or allow certain information to be shared among providers. Health insurers can use the platform to convince members to adopt a healthier lifestyle by encouraging certain behaviours. Researchers and pharmaceutical companies may employ the system to find people who took part in clinical trials and increase adherence and retention rates. 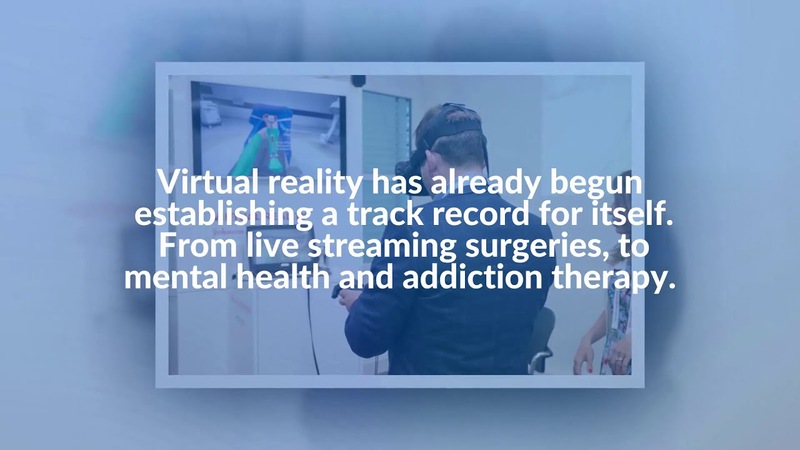 PatientSphere’s prescriptions for rehabilitation and post-operative care are way more precise, when compared to the standard ones, Kanzaveli said. They not only suggest some exercises of a certain duration and intensity, but adjusts prescriptions to the particularity of the patient, either toning them down or ramping them up. 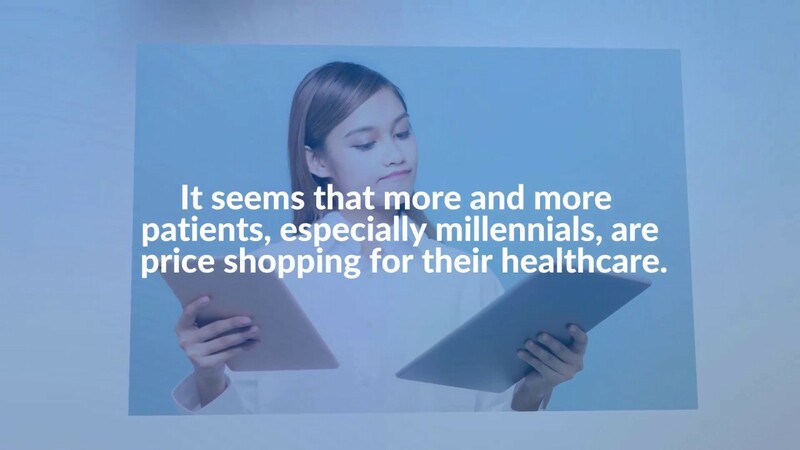 Even if other companies offer similar products to patients, from the perspective of healthcare providers, health insurers, and pharmaceutical companies, PatientSphere’s game changer attribute might be its patient identity management layer. The metadata within the distributed blockchain-powered database makes old data easier to find and bring to the surface. Of course, it also allows patients to track their health data while they undergo treatment and, if they want, to monetize it with smart contracts written into the networks’ code. But PatientSphere — and more broadly, Open Health Network’s core platform – is more than just a glorified database, Kanzaveli says. It can be used as a springboard for personalized health chatbots, voice, and mobile apps. Developers can build configurable surveys, medications adherence, assessments, and location-based services through a module system that’s open to third parties, all being given access to patient records. The American Heart Association already took advantage of the new solution, including a data-sharing module its My Cardiac Coach app on iOS and Android.